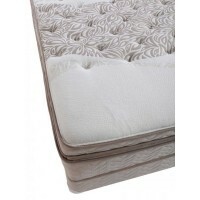 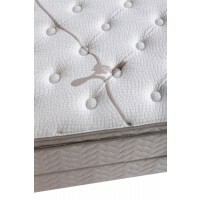 kensington | Jonathan Steven Mattress Co. 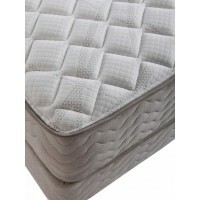 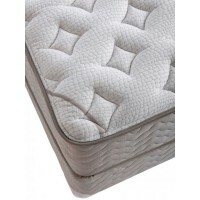 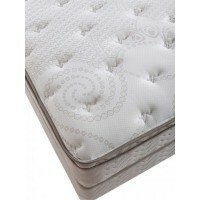 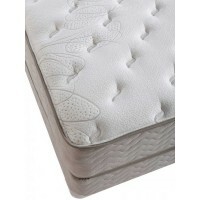 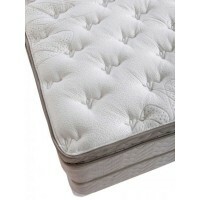 These layers of comfortable padding, deep quilting, and a heavy innerspring structure also present superior orthopedic support, unquestionable durability and exceptional quality. 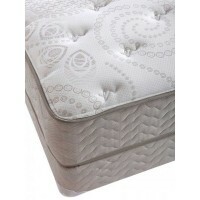 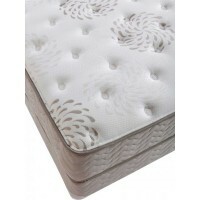 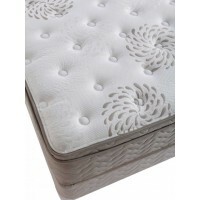 In the Regent, you have the finest mattress made for the most comfortable night's sleep that you can imagine.